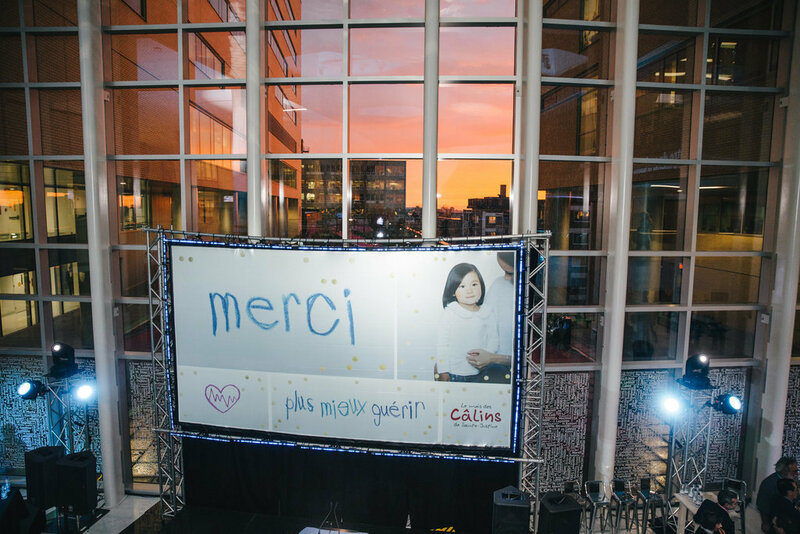 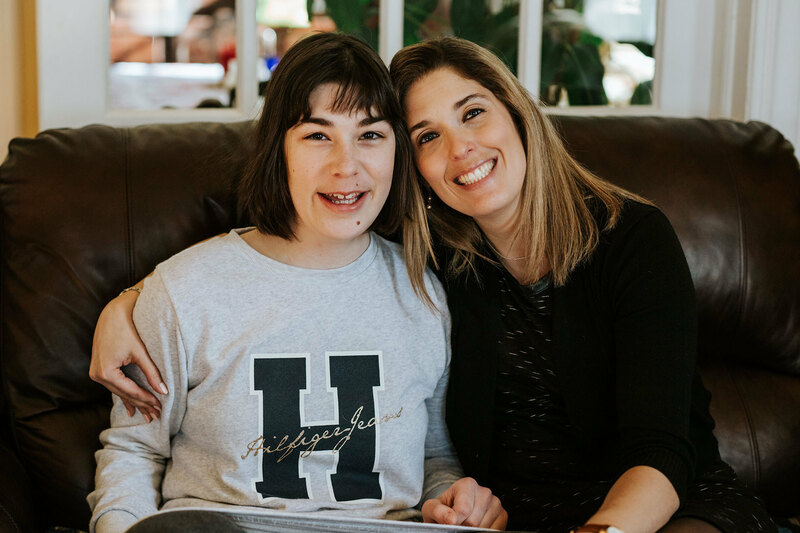 Thanks to Foundation donors, the Healing More Better campaign has propelled Sainte-Justine to new heights. 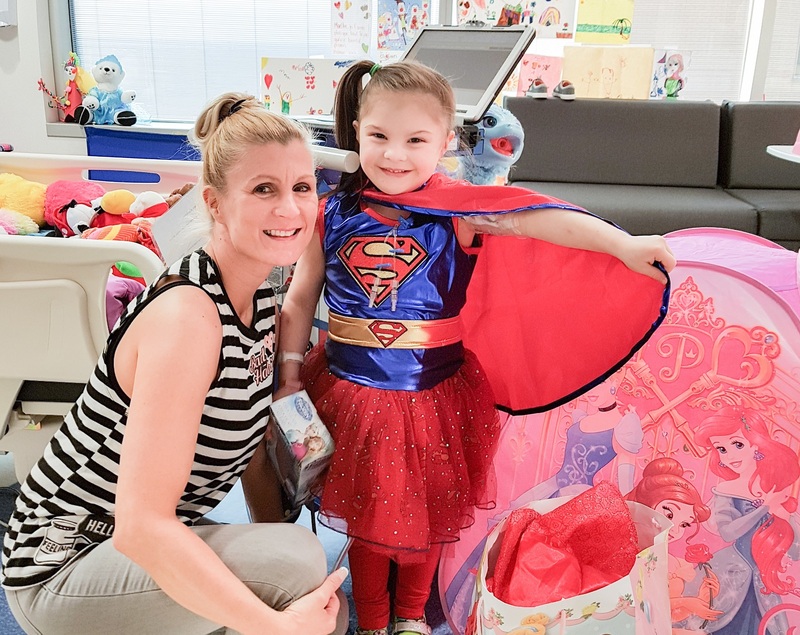 A living environment where innovation and the humanization of care exist in perfect harmony to allow every child to look forward to the best possible future, the CHU Sainte-Justine today, more than ever before, is a jewel and source of pride for all Quebecers. 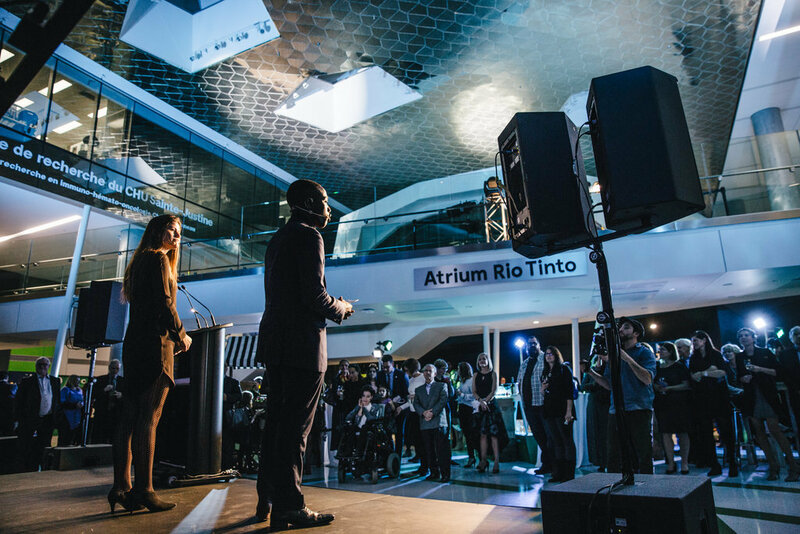 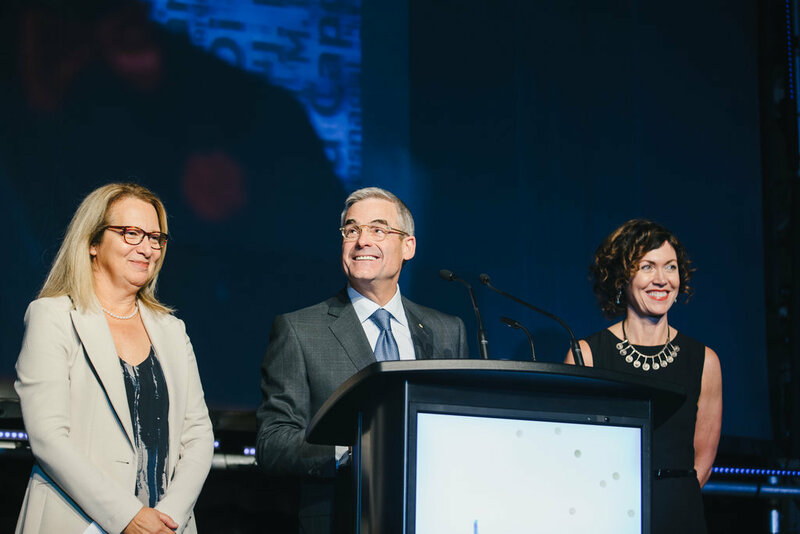 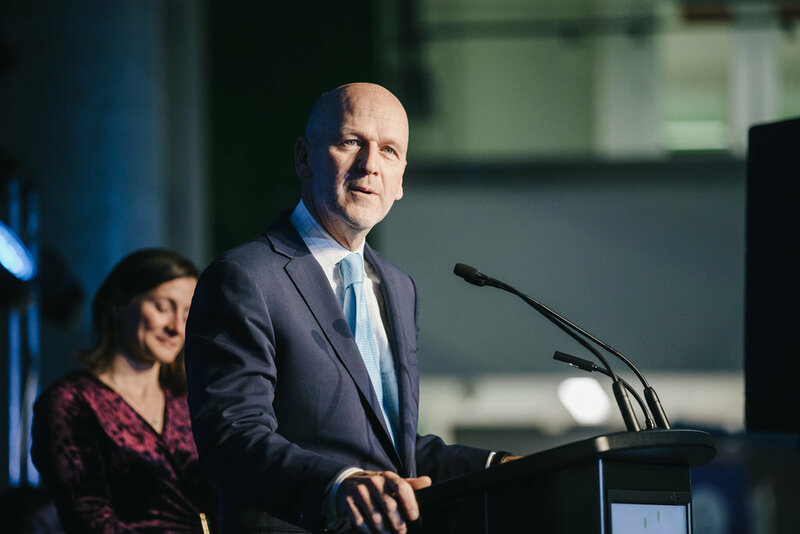 True to what we have experienced over the past five years, October 26th was an unforgettable evening for the CHU Sainte-Justine, its Foundation, and its donors. 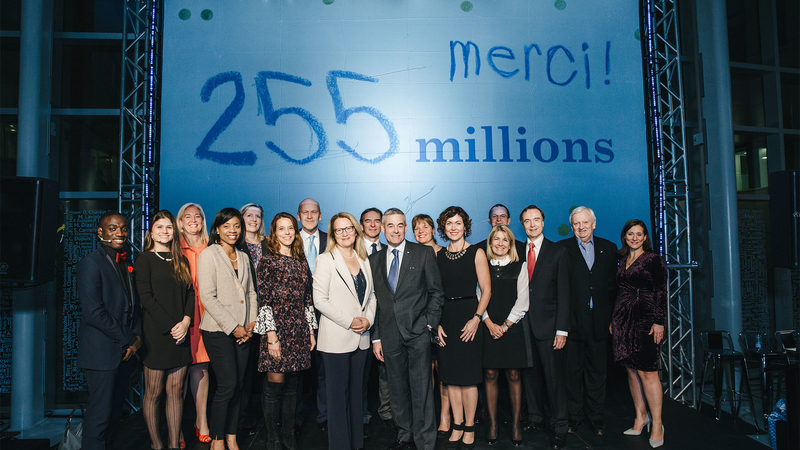 More than 400 people joined us for a celebratory reception when the historic results of the major campaign were officially announced: $255 million to heal more Quebec mothers and children, and heal them better! 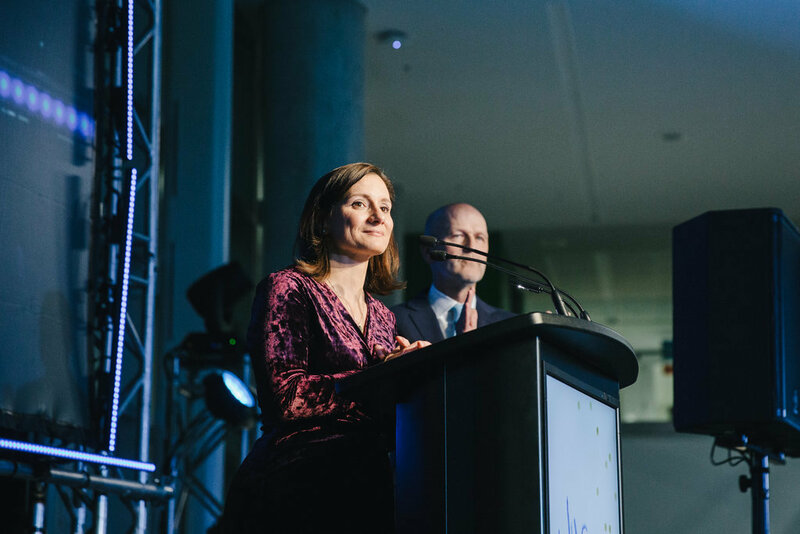 The impact of the Healing More Better campaign reflects the strong commitment of our donors, thanks to whom we consistently manage to make extraordinary advances. 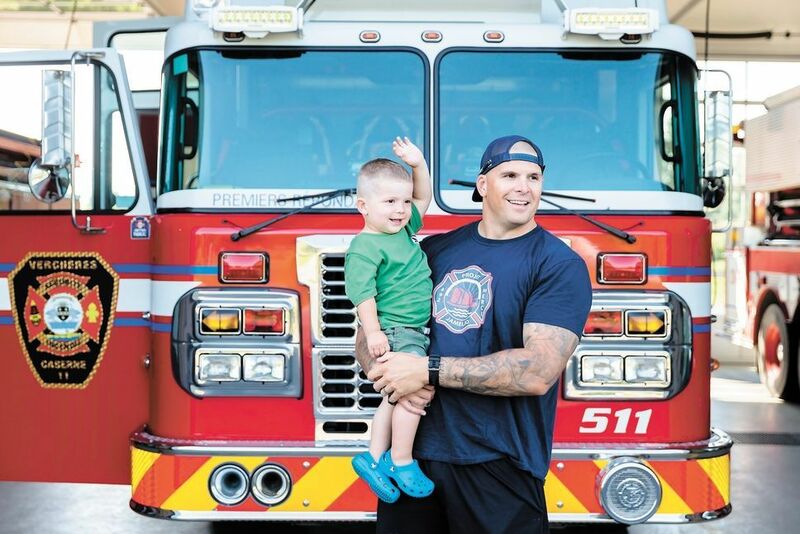 To all of you who have contributed, from near and far, your dedication is a true source of inspiration. 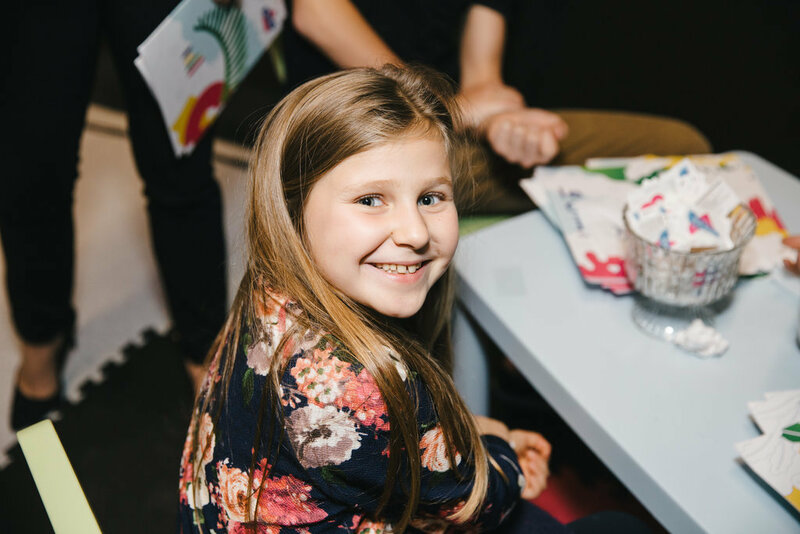 Thank you for helping us change the world!